 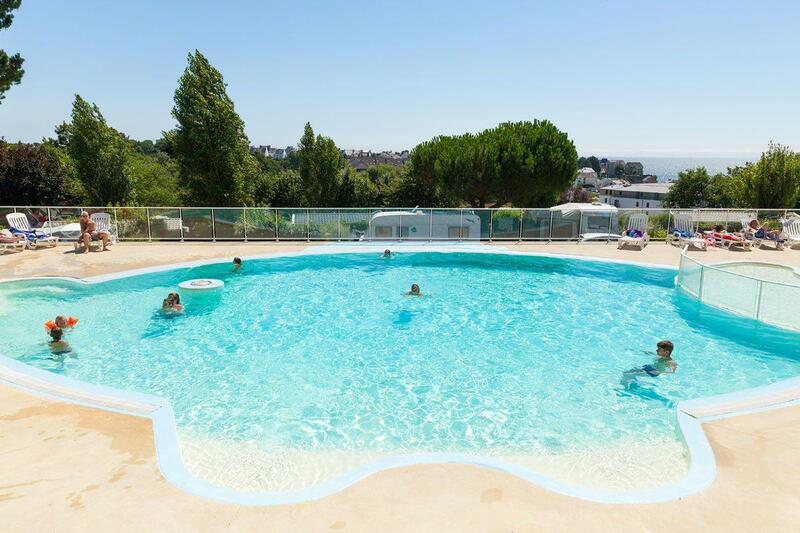 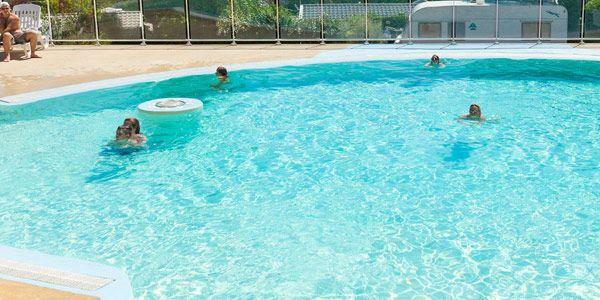 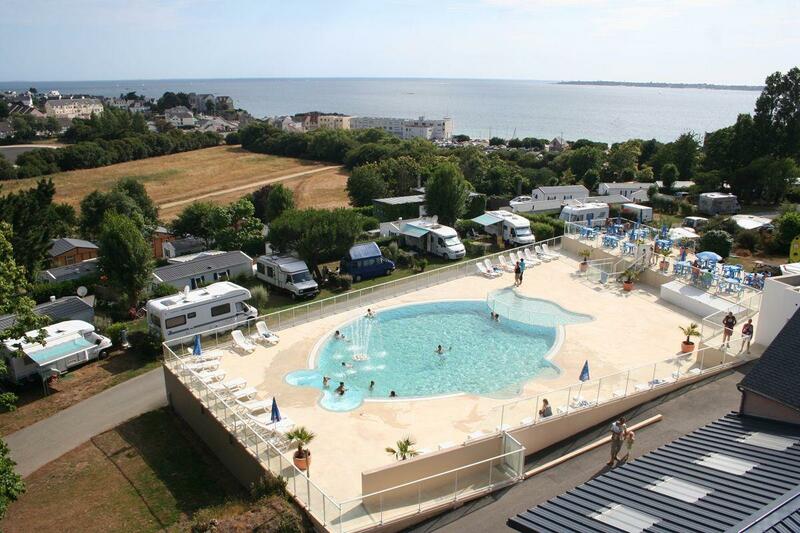 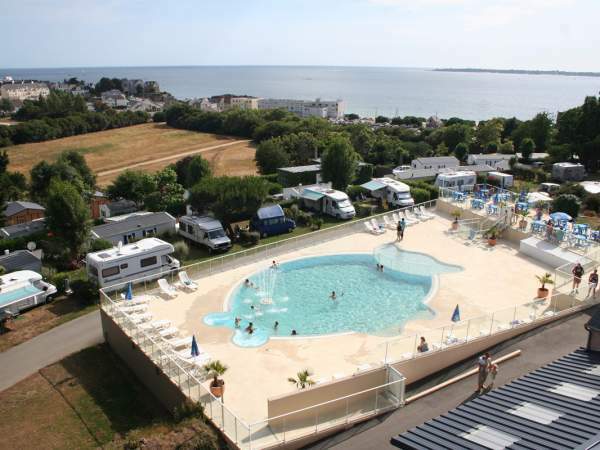 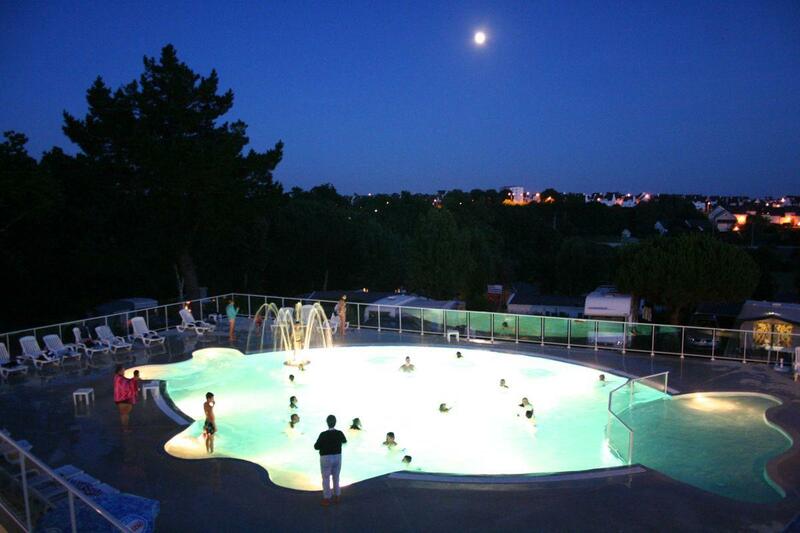 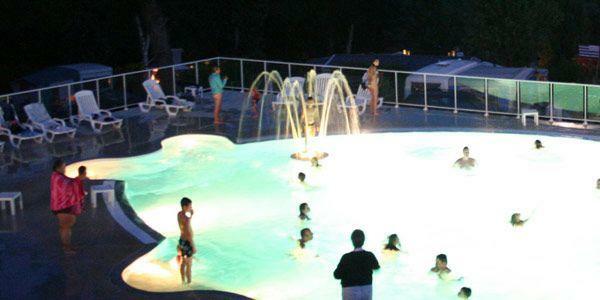 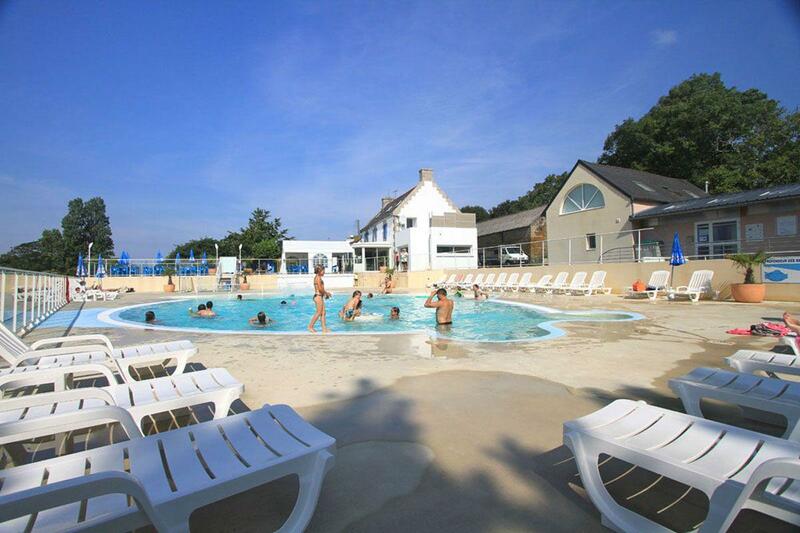 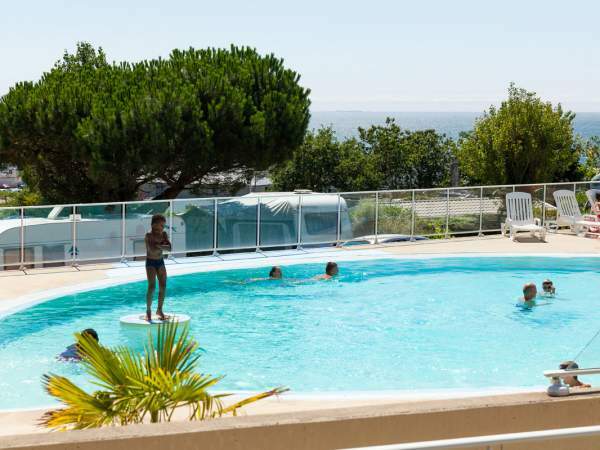 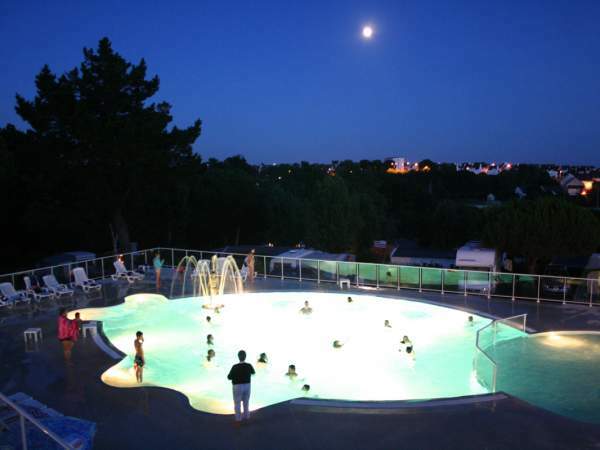 To make your holidays with us, at the campsite Les Sables Blancs in Concarneau in the South Finistere, are unforgettable, the swimming pool is heated and offers a beautiful view on the sea. 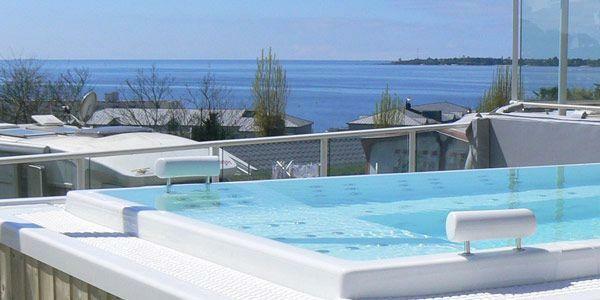 Swim in 27-degree water while watching the ocean! 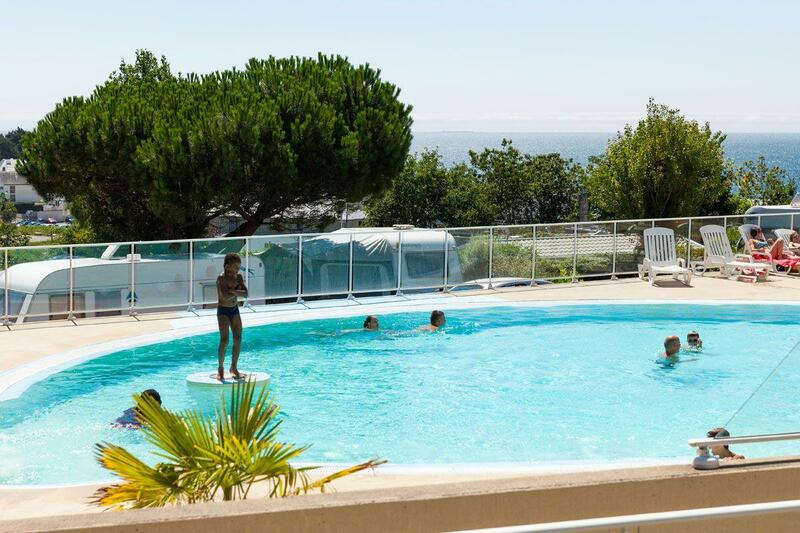 Remember to reverse your rental now.